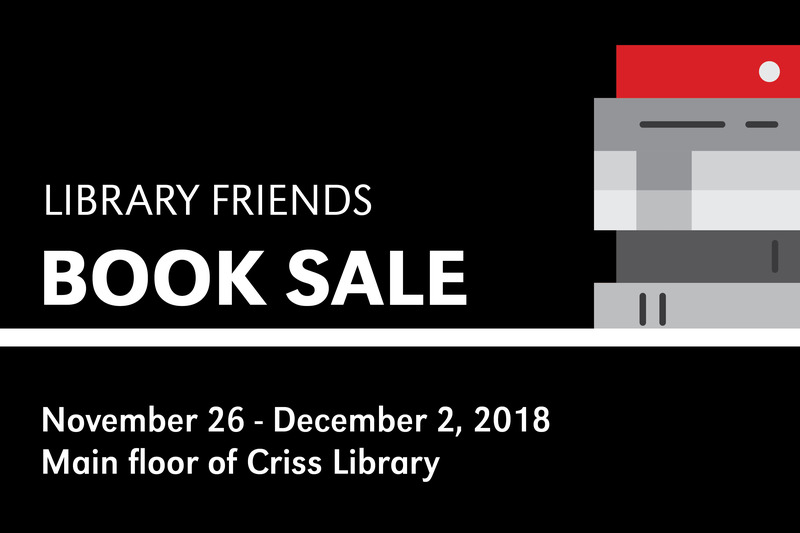 The Library Friends are hosting a book sale on the main floor of Criss Library, November 26 through December 2, 2018, during regular library hours. time: Monday: 9 A.M. - 12 A.M. • Tuesday - Thursday: 7 A.M. - 12 A.M. • Friday: 7 A.M. - 5 P.M. • Saturday: 9 A.M. - 5 P.M. • Sunday: 12 P.M. - 12 A.M. The sale is located on the main floor of Criss Library and will be open during regular library hours. Specially priced items will also be available for purchase. 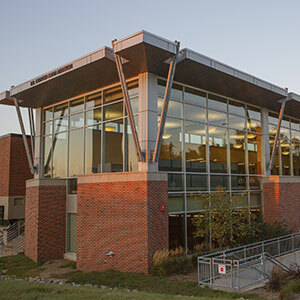 All book sale items are considered a donation to the University Library Friends and benefit the University of Nebraska at Omaha (UNO) Libraries. Monday*: 9 A.M. - 12 A.M.
Tuesday - Thursday: 7 A.M. - 12 A.M.
*Monday at 9 A.M. is the time book sale begins; library still opens at 7 A.M. The UNO Library Friends is a non-profit organization whose primary purpose is to support UNO Libraries. Members recognize the vital role the library plays in learning, teaching, and research, and are committed to enriching the quality of UNO's library services and resources. Learn more.